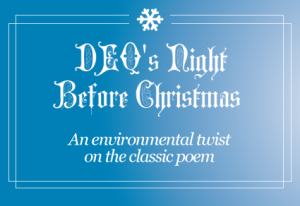 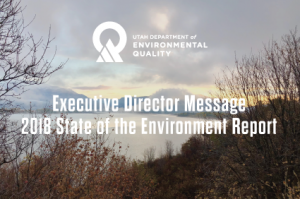 Last week, DEQ released its annual State of the Environment Report. 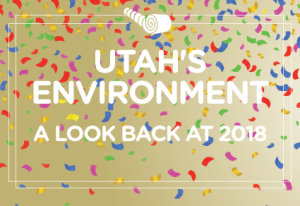 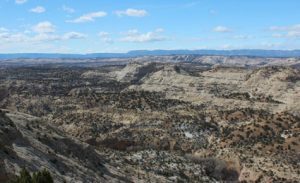 This end-of-year report provides a comprehensive look at agency activities and initiatives in 2018 that improved Utah’s environment and quality of life and created new economic opportunities. 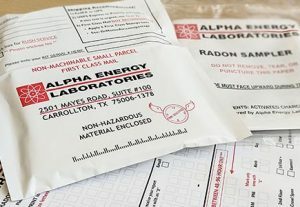 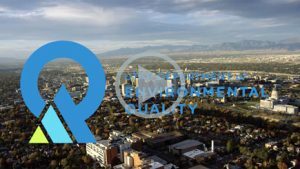 A quick video showing more about who we are and what we do at Utah DEQ.